Following up on the blog Culture at Work: a Collabyrinth, I have started a series of five mini-blogs in which I reveal five pieces of advice that emerged from my Ph.D. study (Smits 2013). The five P’s, as I like to abbreviate them, capture my key recommendations for working in a cross-cultural environment. I want to stress that this list is not exhaustive, nor does it give tools; it rather offers advice supporting cross-cultural work in project management. Today I’d like to discuss the last P, which refers to Promote collaboration! 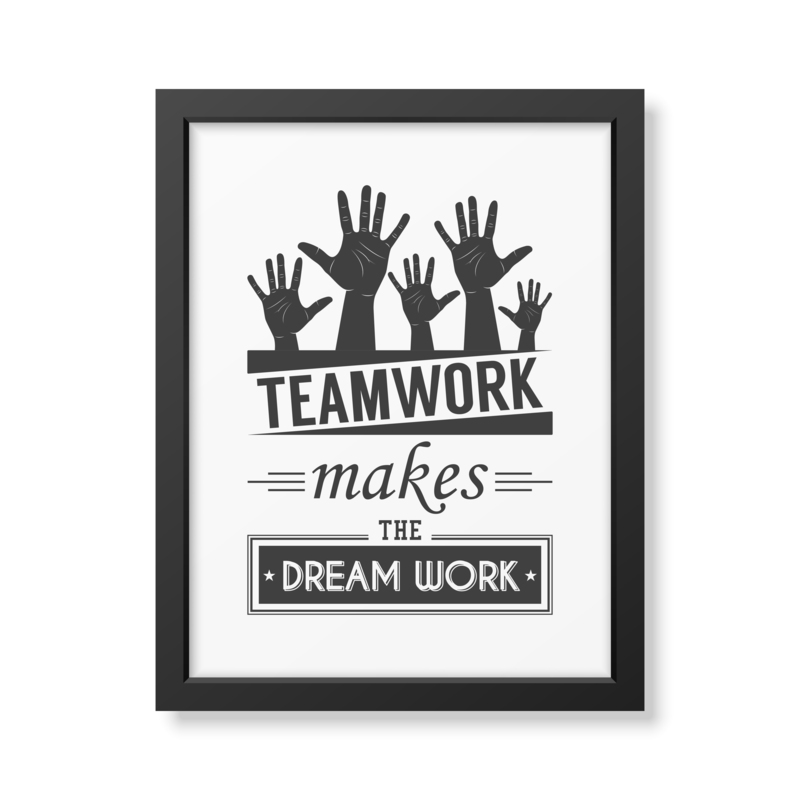 I can’t say it enough; collaboration is a critical factor for success in project management. The collaboration formula requires serious attention and intensive support. 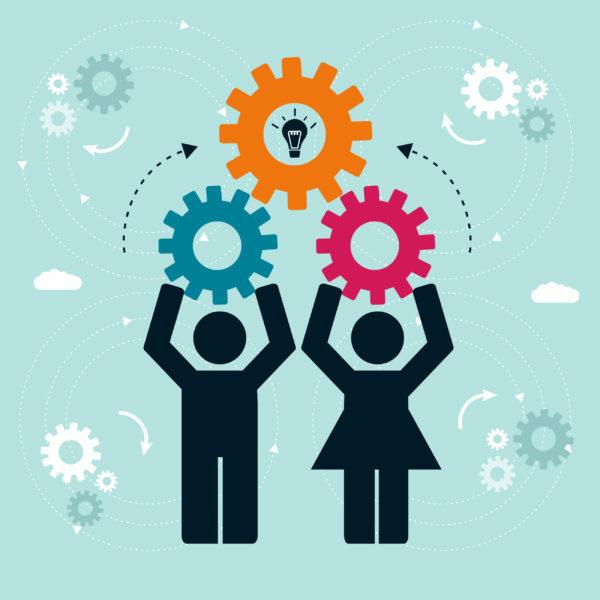 In project organizations actors need to distinguish diminishers and amplifiers of collaboration and recognize how these practices affect the development of a collaborative relationship. The Collabyrinth model can be useful in this exercise. After identifying the practices of collaboration, one can decrease the behavior that hinders building a relationship, and fuel behavior that enhances collaboration. In other occasions, for example when working with an innovative type of contract, project participants are expected to portray new behavior. When new ways of working are required, participants should be guided into this direction so that they can develop skills belonging to this new behavior. Too often, however, people hurry to get a project started. Everyone gets to work immediately and they ‘forget’ to pay attention to building a relationship or adjusting practices. You can expect much better results if you first give the group time to get to know each other, to understand the practices of collaboration and build a collaborate relationship. Together they can develop a shared understanding of the project. After this start-up phase, it remains important to promote collaboration. And this is actually pretty simple. All it takes is time, budget and fun. And examples from higher management. Collaboration does not only take place at lower levels of the organization, the entire project needs to breath the collaborative atmosphere. Organize activities, bring people together, share experiences, celebrate successes; there are plenty of ways to promote collaboration in the work place. In the ideal world, a collaborative relationship is achieved when boundaries between companies blur (Keast, Brown et al. 2007). In this situation, called crossvergence, the best practices of both company cultures merge into a new (project) culture. If this occurs, over time, people will not speak about different ‘blood types’ in the organization anymore, there will be no more ‘us versus them’, there will just be us: our organization, our culture, our collaboration. Keast, R., et al. (2007). “Getting the right mix: unpacking integration meanings and strategies.” International Public Management Journal 10(9-33). Smits, K. (2013). Cross Culture Work: Practices of Collaboration in the Panama Canal Expansion Program. Delft, Next Generation Infrastructures Foundation. Managing Culture @ Work: 5 Pieces of Advice – Part 3: Culture Clash? Don’t Panic! Managing Culture @ Work: 5 Pieces of Advice – Part 2: Open your Eyes!